The countdown to the New Year has begun, and lawmakers on Capitol Hill have been busy trying to reconcile their tax reform proposals. The changes could have big implications for your taxes. We got some good news regarding jobs last week, but there is one dark spot that still looms over the labor market. And it's been 10 years since the start of the Great Recession -- just how far have we come? TAX REFORM: WILL IT HAPPEN BY 2018? There's a lot going on with tax reform in our nation's capital. 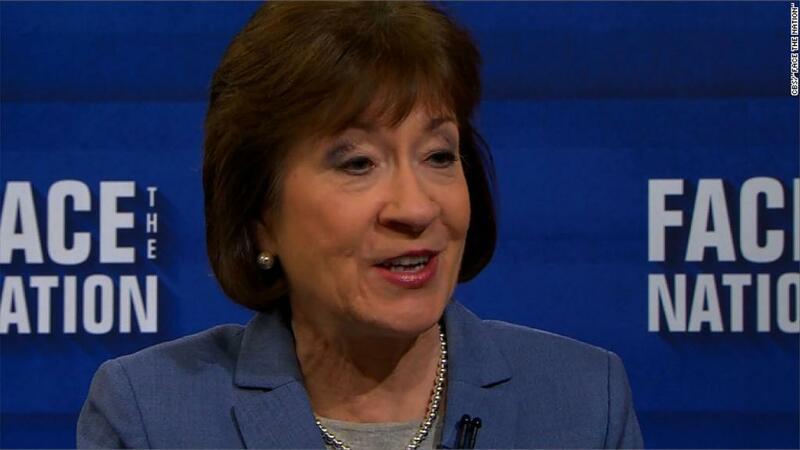 The two bills being reconciled by lawmakers to form one piece of legislation have some issues. They're riddled with unintended consequences. They would create new loopholes. And they fall short of promises made by President Trump and Treasury Secretary Steven Mnuchin. 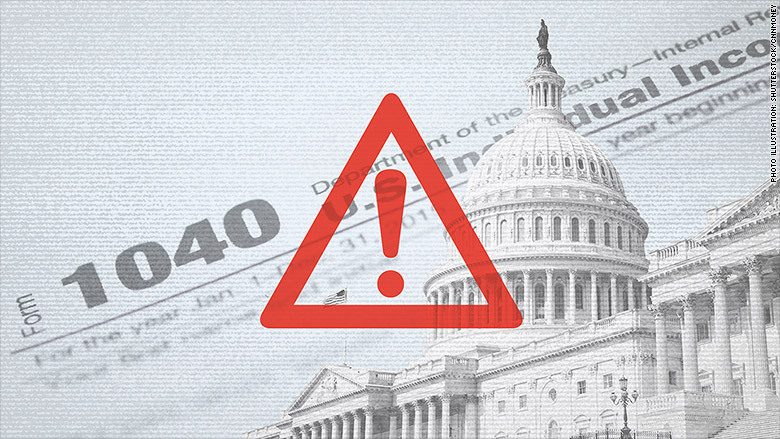 CNN's Jeanne Sahadi details four warning signs that the reform might not deliver what was promised. College students should be paying attention to what's going on with tax reform since they could lose some higher eduction tax breaks. The House bill eliminates benefits to taxpayers who are paying off their student debt or currently paying tuition for themselves or their children. It would also start taxing tuition waivers received by many graduate students. Here's what you need to know. Some tax benefits that aim to entice developers to build affordable housing and public facilities could also be on the chopping block. This comes at a time where nearly 39 million households can't afford their housing, according to a report out this summer from the Harvard's Joint Center for Housing Studies. We got another strong jobs report on Friday: Employers added 228,000 jobs in November, while the unemployment rate remained at a 17-year low of 4.1%. But there is a catch. CNN's Paul La Monica explains why wages remain low despite the health of the overall labor market. CEOs are saying they feel pretty good about the economy and the potential corporate tax rates, but that doesn't mean they're going to go on a hiring spree any time soon. When the financial crisis struck, it reverberated throughout the world. The stock market plunged, wiping out retirement and household wealth, the unemployment rate soared and the housing market crashed. Ten years later, have Americans recovered? Jobs are back, but the workforce has shrunk. Wages are rising, but total wealth hasn't recovered. Home prices are soaring, but the home ownership rate is still low. CNN's Lydia DePillis breaks it all down. What about Millennials? 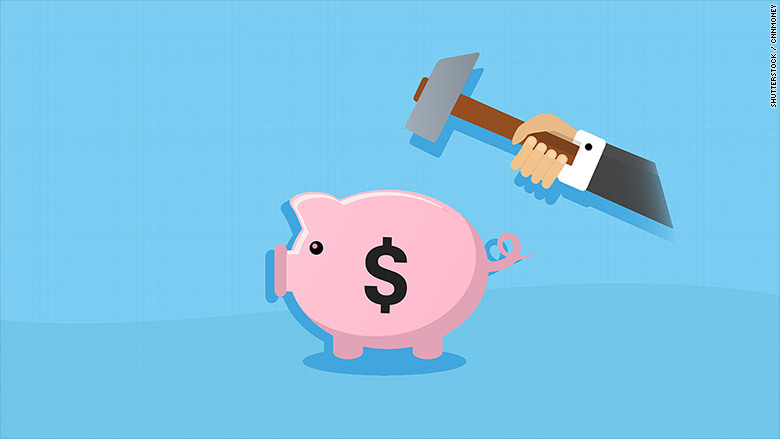 While most were too young to experience the pain of losing money during the recession, living through the crisis affected the way they spend, save and manage their money. We want to help make 2018 the year you get your budget together and become financially successful. But how do you juggle student loan debt, rent, food and transportation costs, saving for retirement and still have a little bit of money left over to have some fun? Here are some tips to manage it all.